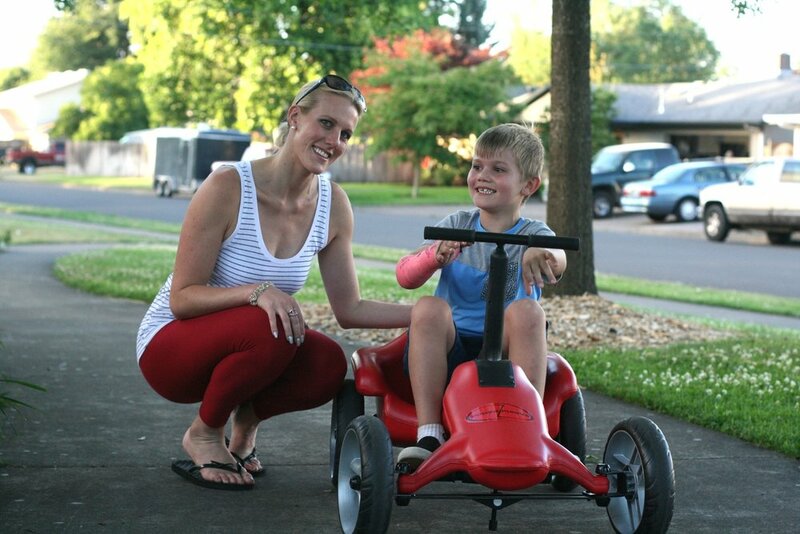 Former Mrs. Oregon and her son Nicholas meet up for a demo day in Eugene OR. 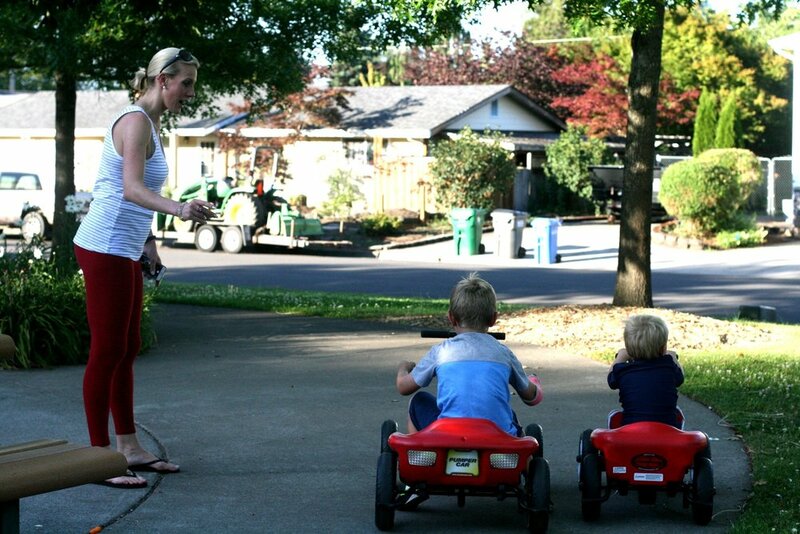 Being an exercise physiologist, fitness and exercise are very important to Erin and her family. Her six year old son is on the Autism spectrum. He is high-functioning however, being active can still be challenging at times socially for him. 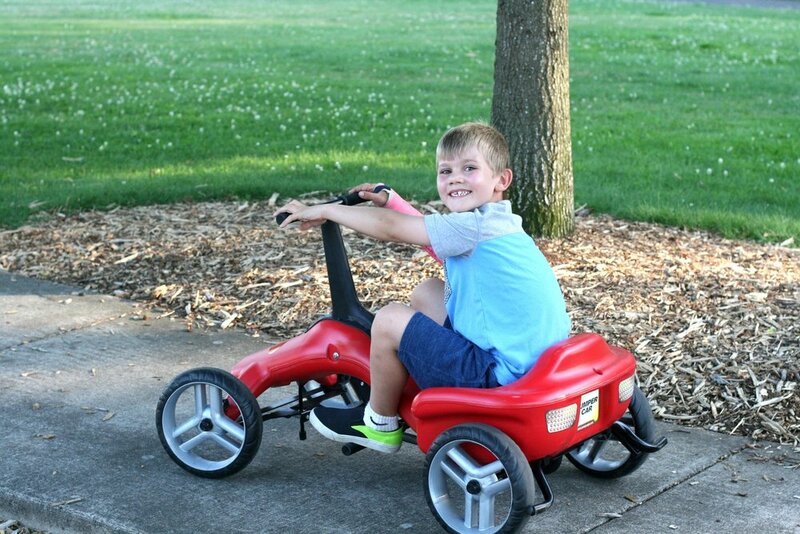 Its exciting that the Pumper Car is something he can do safely with friends. Both Nicholas (6 years old on the Pumper Car) and Marcus (3 years old on the Pumper Car Jr.) enjoyed riding around after just a minute of instruction. We are happy The Pumper Car was such a hit for Erin's kids and looking forward to seeing Erin and Nicholas more! For more on this demo day check out our YouTube channel soon!